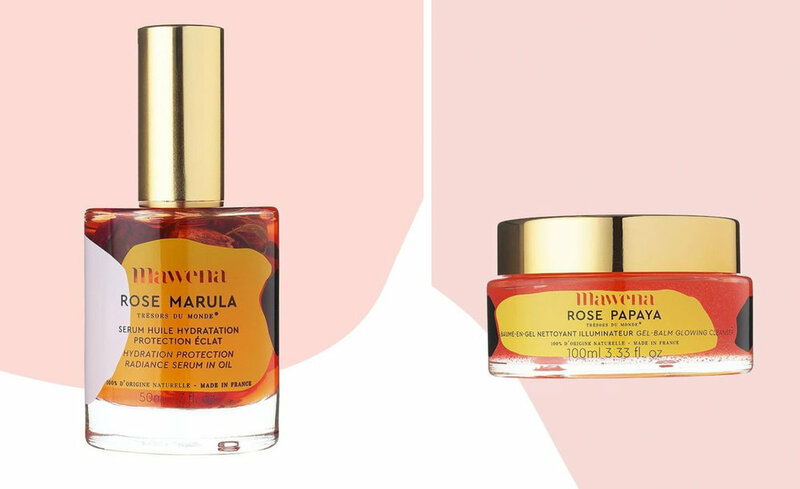 Mawena is a French brand of natural and organic cosmetics that combines worldwide culture and beauty rituals with modern scientific researches to create innovative products. Due to its vegan philosophy, Mawena rejects harmful ingredients and does not test on animals. The idea for creating this incredible brand came when Helena Mendes, founder of Mawena, went to spend some time with her sister in Mexico. During this trip, Helena lived in immersion with a community of Mayan women, where she learned beauty rituals and discovered natural ingredients. Their products are truly 100% natural, vegan, and cruelty free. 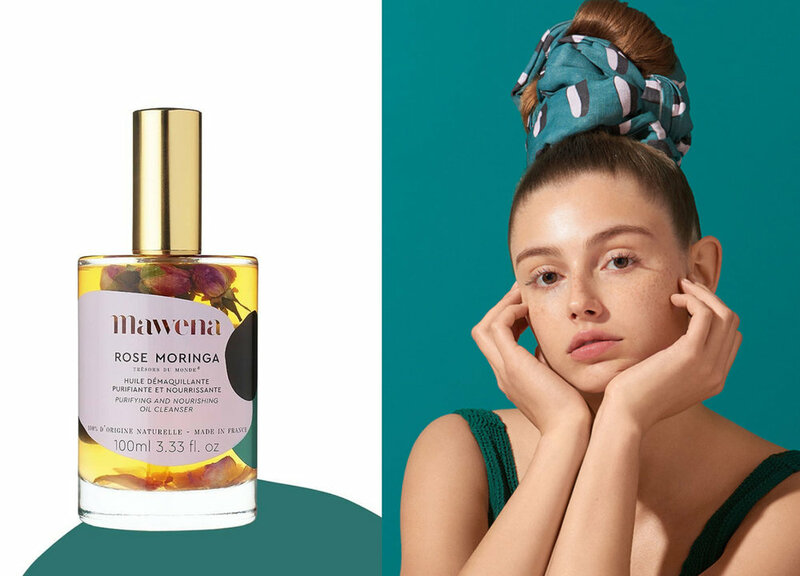 The brand has also licensed an asset called Sublime Nature®, which is used on their cosmetics and made of a plant extracted by the same Mayan women Helena lived with in Mexico. Mawena believes individuality and singularity are the key for the process of self love. The name Mawena, of West African Manjaque origin, means "I am seen as I am". It is basically an invitation to love and cherish yourself! To get to know more about this amazing brand and shop their products, go to their website. If you enjoyed this article, you might want to take a look at our piece on Georganics.